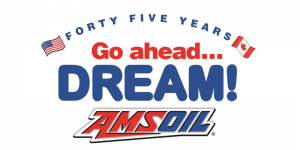 This is episode one of the AMSOIL Dealer podcast with Michael Sparks, AMSOIL Regency Direct Jobber. If you enjoy these podcasts please like and share them. We also would love to hear from you. Please add your comments below. We will respond ASAP.